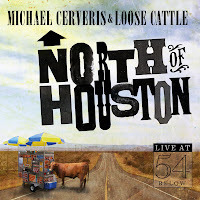 Jorge's Place: MICHAEL CERVERIS & LOOSE CATTLE: NORTH OF HOUSTON - A CD "Review"
MICHAEL CERVERIS & LOOSE CATTLE: NORTH OF HOUSTON - A CD "Review"
Like BEBE NEUWIRTH – STORIES… IN NYC, this one was also recorded live at 54 Below. 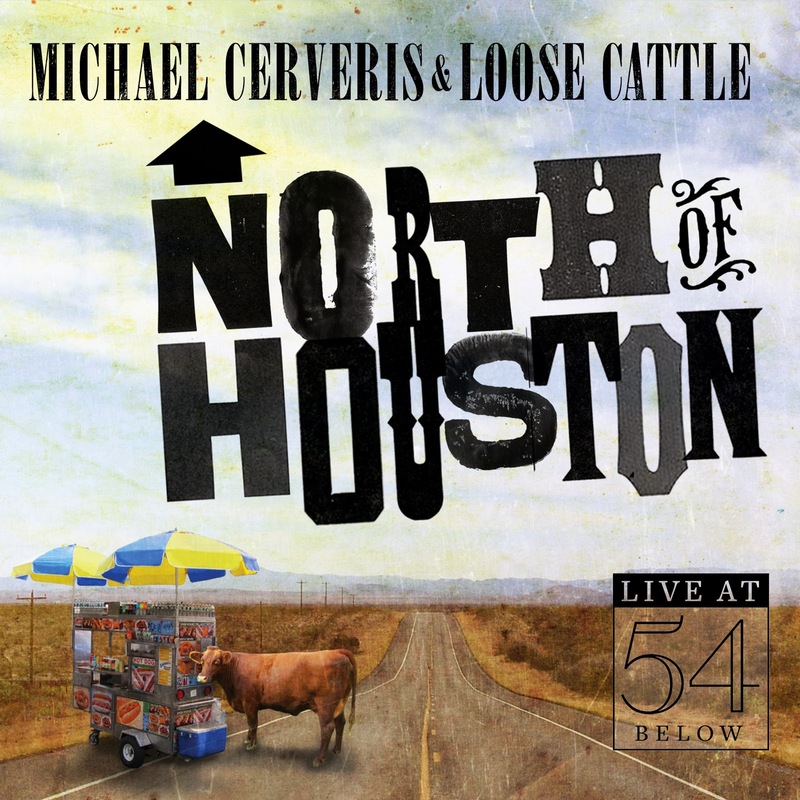 Yes, Michael Cerveris is a Broadway actor that have been doing musicals for years, but this concert isn’t about that. With the band Loose Cattle he delivers a country album with a little bit of blues (I think, because besides musical and jazz I can hardly identify other types of music). I like Cerveris voice, but country isn’t my thing. Even so I enjoyed “Electricity”, “Evangeline” is a good ballad written by Cerveris himself and “Run That By Me One More Time” is kind of contagious. The fact is I’m the wrong person to review this, so I can’t rate it. The album ends with a country version of “Pinball Wizard” from the musical “Who’s Tommy”, which Cerveris did on Broadway. One thing I know, it seems that everyone, the artists and the audience, had a great time with this concert and I’m sure many people will feel the same with this recording.